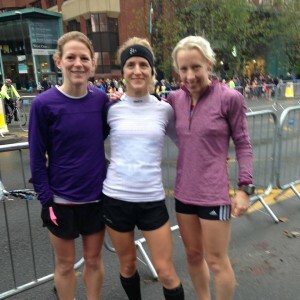 Running as a “Belgrave team” (Sophie, Sam, Lou) we managed to finish 3rd overall just missing out on the prize money. Finishing in a time of 36.07 one of my quicker 10k’s recently and this year but due to a poor start, and suspect tired from the marathon and the drive the previous day. I didnt quite feel that I got into my stride. A very highly competitive race and a large field of classy runners. Ran the race purely for the points to the overall Grandprix series (6 races over 8 mths).